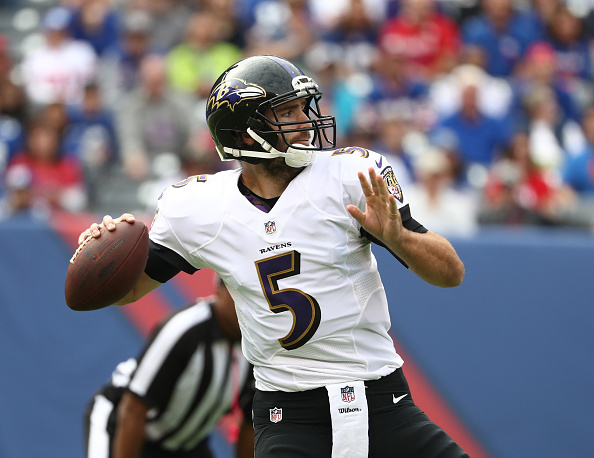 The Ravens are giving the keys to the quarterback position for the foreseeable future to Lamar Jackson, as the team has agreed to trade former Super Bowl MVP Joe Flacco to the Denver Broncos. The deal is ‘in place’ but according to Adam Schefter of ESPN cannot be completed until the new league year begins on March 13th. As of now no comment can be made about the deal or the terms, but according to Schefter the deal will likely will be for a mid-round draft pick. 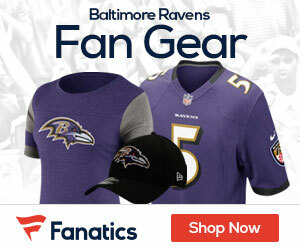 The Ravens are going to save considerable money on the deal, as they will be able to save $10.5 million in cap space. However, they will carry $16 million in dead money on their 2019 cap. The 34-year-old is a short term answer for Denver, who have the 10th overall pick in the 2019 NFL Draft and likely will be looking at quarterback. Last season with Jackson waiting in the wings to take the QB job, Flacco was 4-5 as a starter, and threw for 2465 yards with 12 touchdowns and six picks. Once he got hurt, it opened the door for Jackson and the team to change their offense in a big way, and they did so, running the ball more and they wound up winning the division going 10-6 before losing to the Los Angeles Chargers in the AFC Wild Card game in Baltimore. Schefter in his report claims that the Broncos have been talking about Flacco and making a deal the week of the Super Bowl.